Where to buy clones in San Diego? Home Grower Question: Where do I find and buy clones in San Diego? 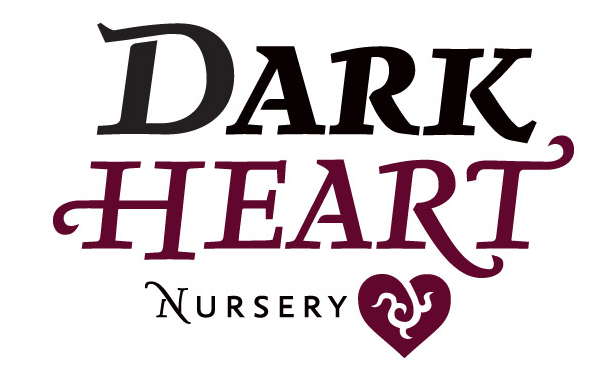 Answer: Find a large selection of Dark Heart Nursery cannabis clone strains for sale at March and Ash in San Diego from Dark Heart Nursery. Anyone over the age of 21 may purchase legal cannabis clones in San Diego. 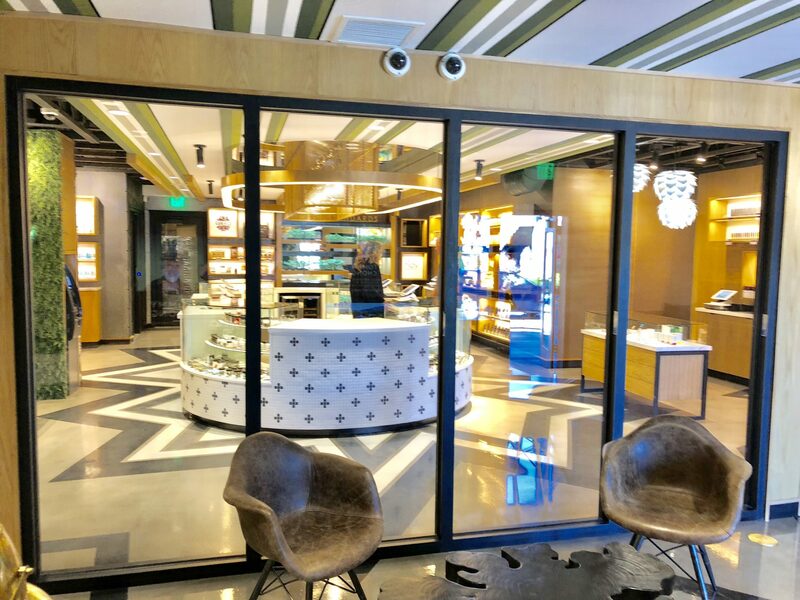 You may purchase up to 6 clones per day at March and Ash, which is located at 2835 Camino del Rio S #100, San Diego, CA 92108. There is dedicated parking for March and Ash customers, as well as a friendly, professional staff to assist you with your clone purchase. You can also get clones delivered in San Diego. What about clone specials, promotions or coupons? 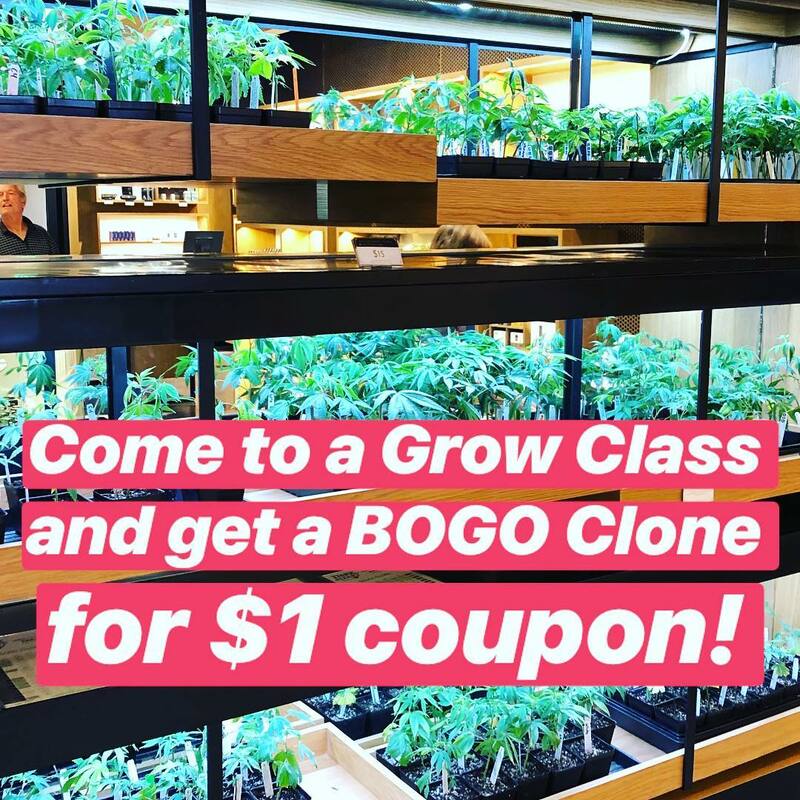 When you take a Grow Class with Green Carpet Growing, you’ll get a BOGO (Buy 1 Get 1 Free) clone coupon redeemable at March and Ash. How much do clones cost? How many clones can I purchase? Up to 6 per person, per day. 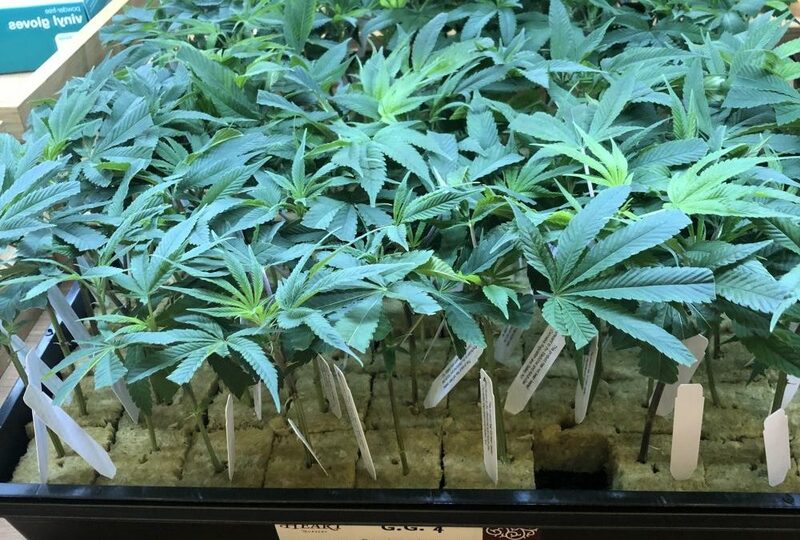 Anytime you purchase clones, remember to check for healthy root development — white, fibrous roots. Also inspect the leaves for any sign of pests by holding them up to the light and looking underneath the leaves. No clones are always 100% free from the possibility of pests, especially when on display in public places. So if you do see any signs of pests, kindly bring it to the staff’s attention.